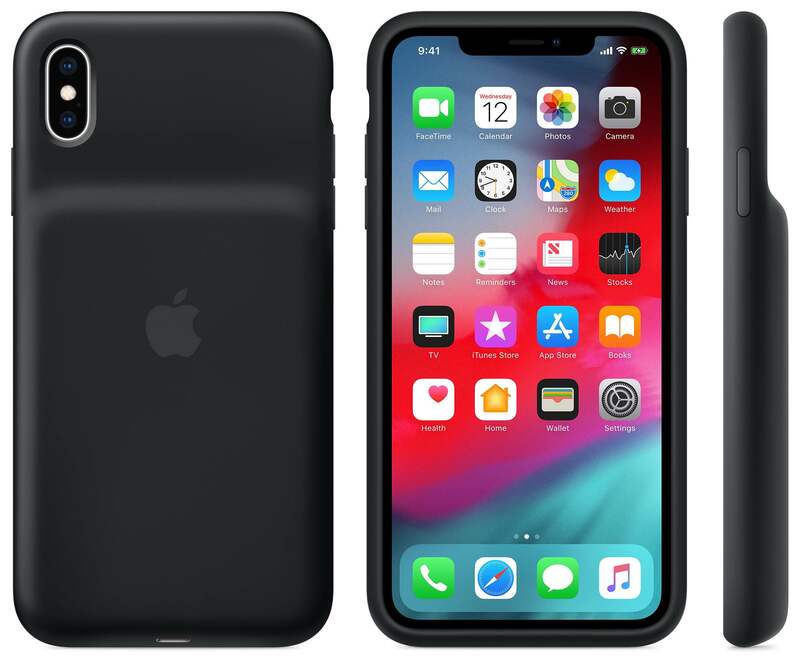 Apple yesterday released a revised Smart Battery Case for the latest iPhone XR, iPhone XS and iPhone XS Max models which provides customers with multi-day battery life. Here are two key innovations that set this case apart from the previous model. 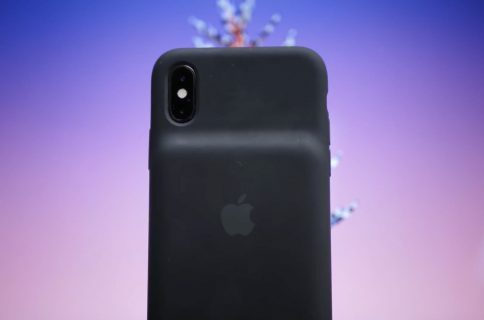 Many people ridiculed the original case, not as much over that large hump on its back where the battery pack sits as because of an unsightly chin at the bottom. The chin served a practical purpose because that’s how you connected your phone to the case. 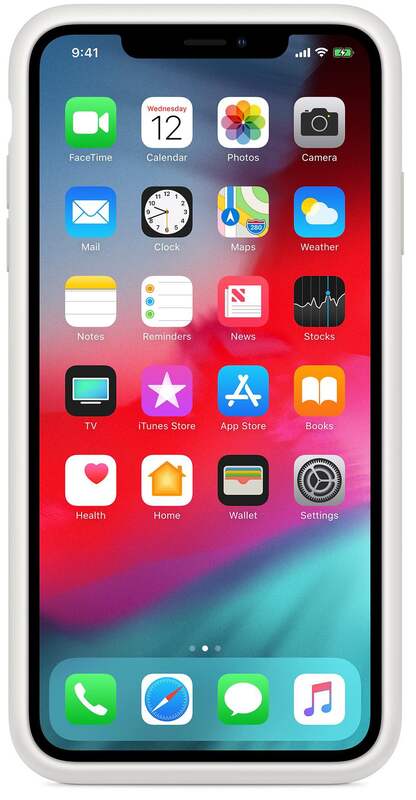 Thankfully, the Cupertino company was wise to have thinned down the chin in order to give the new case a uniform appearance matching the nearly fullscreen design of the latest phones. 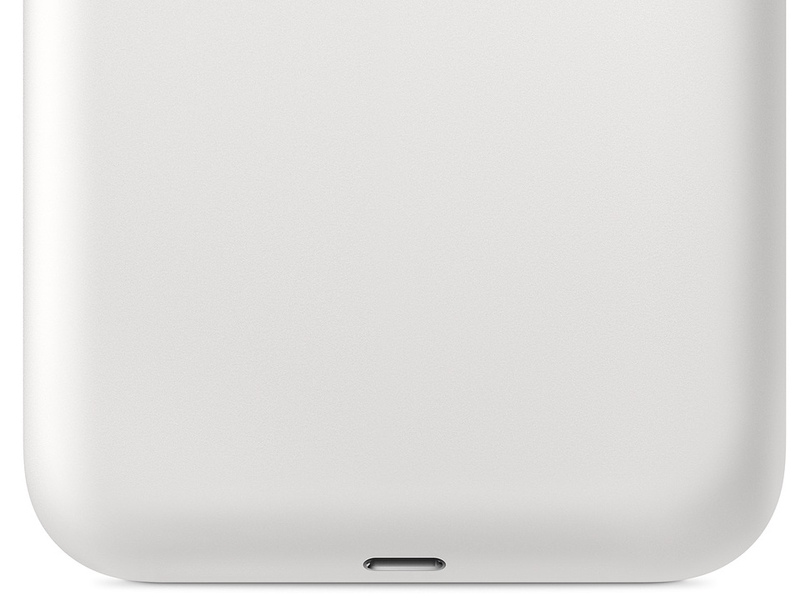 As you can see from the images, there’s still a cutout at the bottom for quick access to the built-in Lightning connector, which can be used for wired charging. Aside from support for Qi wireless charging, the new Smart Battery Case is also compatible with the USB Power Delivery protocol to enable fast-charging, which lets you recharge the battery pack from dead to 50 percent in just 30 minutes using a Power Delivery charger. Like before, the battery status for both the case and the phone is displayed on the Lock screen and in Notification Center via iOS’s built-in Battery widget (as long as the case is on). The case has a silicone exterior, a microfiber lining interior and a soft elastomer hinge design so it’s easy to put on and take off. 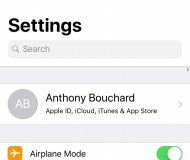 It supports Lightning accessories, like Apple’s Lightning Digital AV Adapter and standard wired EarPods that are included with your iPhone. For reference, this is what the old case looks like. The Smart Battery Case gives your iPhone XS, iPhone XS Max or iPhone XR increased talk time up to 37 hours, Internet use up to 20 hours and even longer audio and video playback. 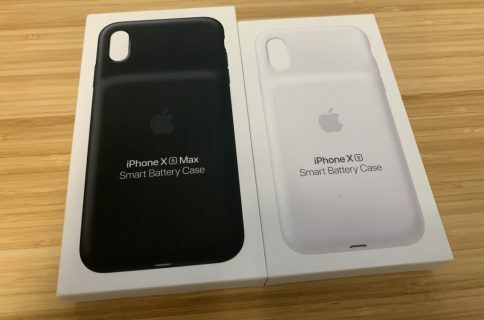 You can get the new Smart Battery Case in Black or White for your iPhone XR, iPhone XS and iPhone XS Max in exchange for $129, a $30 increase from the previous cases. 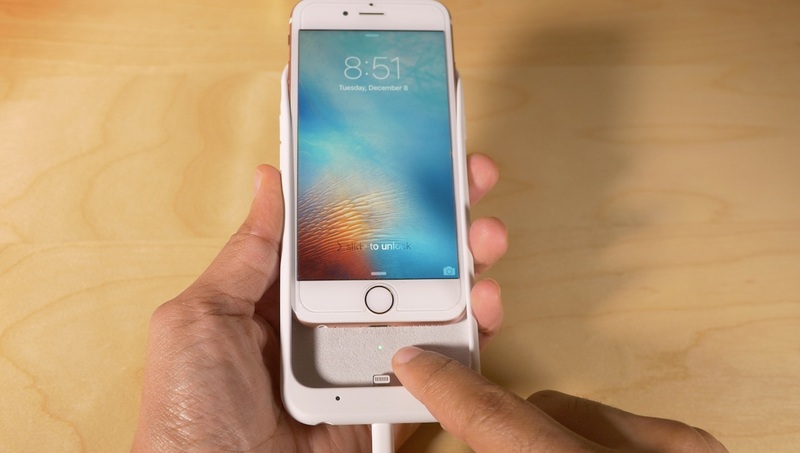 What do you think about this new Apple accessory?